GZ Industrial Supplies Nigeria is the distributor and supplier of all industrial and scientific products in Nigeria, we have all brands, quality and difficult to get products in Nigeria ranging from Lab supplies, medical test equipment, petroleum product test equipment. 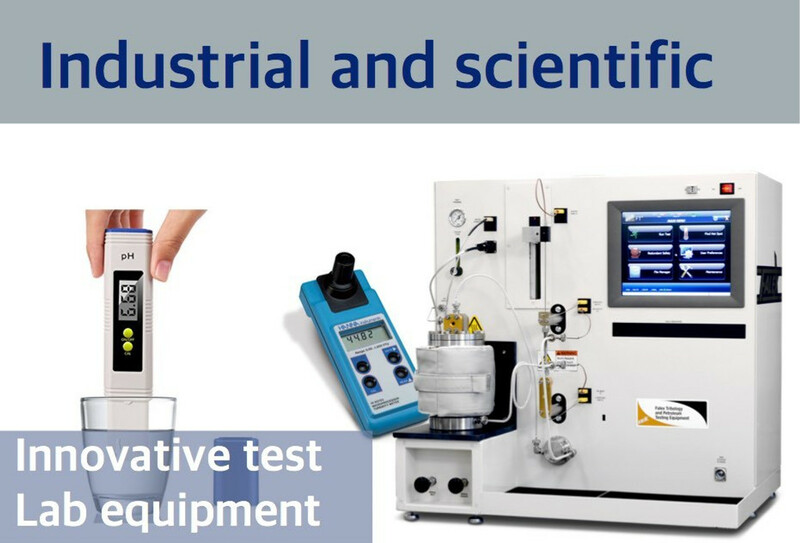 GZ Industrial Supplies have a full line of Gas Analysis Instrumentation, Severs Extrusion Rheometers, Thermocouple Welders, Speciality Reagents, and Chemicals. In addition we offer a full portfolio of laboratory supplies and accessories to better service our customers. our experienced and professional team members are committed to delivering outstanding quality and support. We deliver "Best in Class" product, service, and support. We have the the widest array of complete solutions for your research or industrial needs. contact us for full quote of your requirement.